Hey Guyz! Hope you all are on cloud nine. Today, we are so excited to introduce you with our new family member-Canon EOS 700D (Designed to outperform). We bought this DSLR camera recently and named it SULTAN. Yeah, you read absolutely right. As we are diehard fan of Bhai (Salman Khan) therefore we decided to call it by Bhai’s latest movie name. 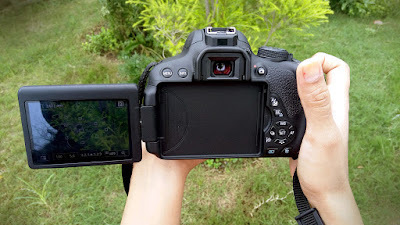 In the movie Bhai said asli Sultan vo hota hae jo zindagi ki jung jeete, keeping this in mind we bought EOS 700D who is all set to beat the real life challenges that come while doing the shoot. After clicking the pictures with Canon EOS 1200D & iPhone 6, now we are ready to impress our lovely followers with our SULTAN. But before that we would like to review our high end camera. So, let’s check out our review. Canon EOS 700D is the latest flagship in DSLR range, it’s an upgrade to the EOS 650D. Canon has done remarkable upgrades including responsive capacitive touchscreen, redesigned mode dial, sturdier build, higher Live View refresh rate and preview for creative filters to impress first time users as well as those who are eagerly waiting for some good upgrades. • 14-bit DIGIC 5 processor. • 18MP APS-C Hybrid CMOS sensor. • ISO 100-12800 standard, 25600 expanded. • 5 fps continuous shooting. • 9 point AF system, all sensors cross type, central sensor F2.8 (from 60D). • 63 zone iFCL metering. • Phase recognition AF from imaging sensor for live video and view. • Uninterrupted autofocus in movie mode with subject tracking. Build/ Design: The very first thing that we liked about EOS 700D is its diminutive body frame, comparatively smaller than former DSLR range and much lighter approx 580 grams. No doubt, it is one of the lightest cameras in DSLR range. The additional lens adds another 200 grams weight to the bundled kit. 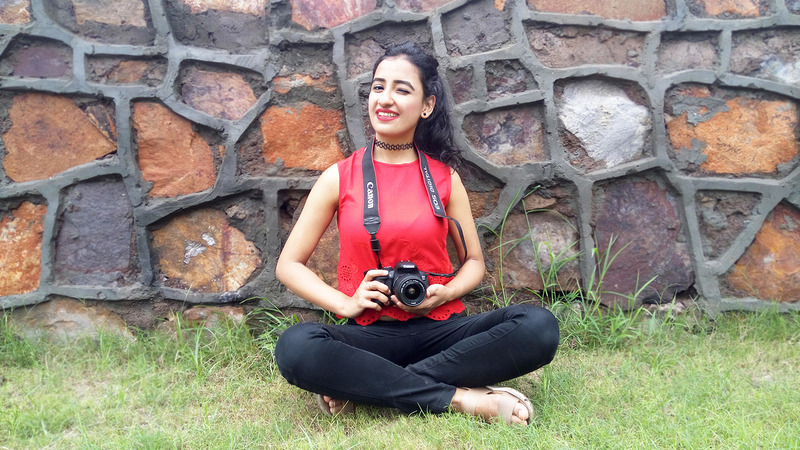 The robust body of EOS 700D is made up of stainless steel covered in polycarbonate resin makes it extremely durable to bear the challenges of day to day photography. The controls of this camera are placed well to access easily and the 180O tilt touchscreen is quite responsive. Image Quality: Image quality of this high end camera stands tall on our expectations. 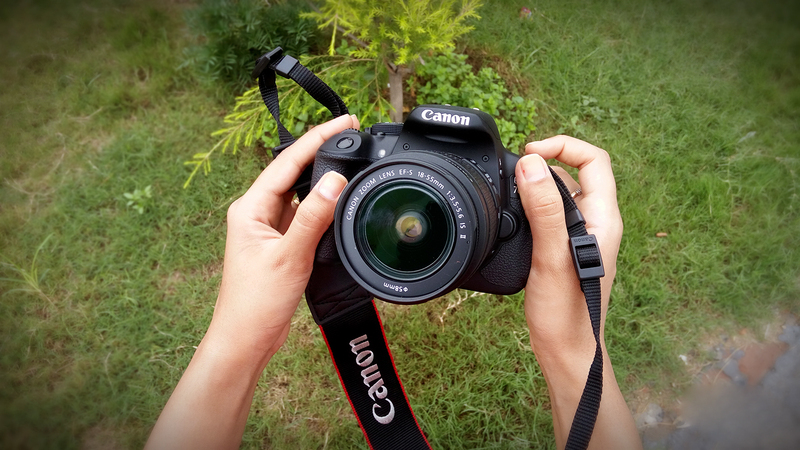 We have done so many shoots with EOS 700D, every time the picture quality impressed us immensely. It supports a 5 frames per second shooting mode which allow us to capture some great shots. Battery Life: With LP-E8 Li-ion battery of Canon EOS 700D, we captured around 410 shots in single charge even we had shot some videos as well. 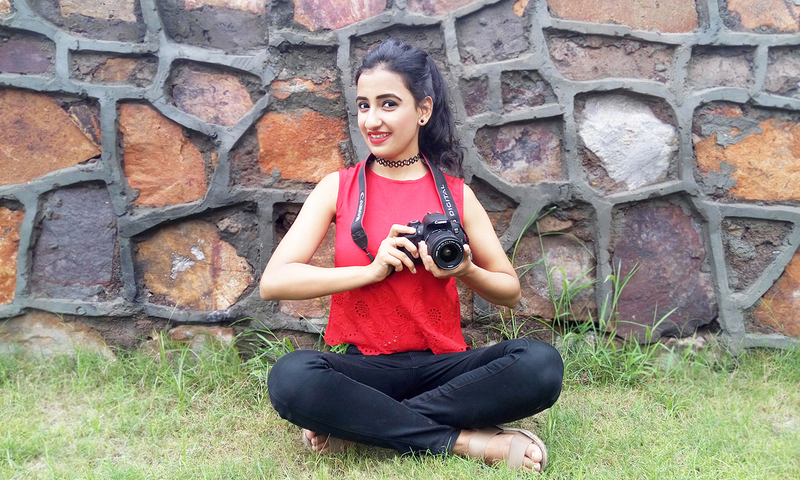 Price: We purchased Canon EOS 700D (offline) at INR 39, 000 on 9, July 2016. It comes with a carrier case, 8 Gb external SD card and an additional lens. Hope you liked our review. If you have any suggestion, write in the comment box. We heartily welcome all suggestions from our lovely followers.